Google Play Music is a very popular music streaming service across the globe where Artists can upload their own tracks to be made available to the public and personal users can upload their local music onto Google’s servers so that they can stream music anywhere on their devices. 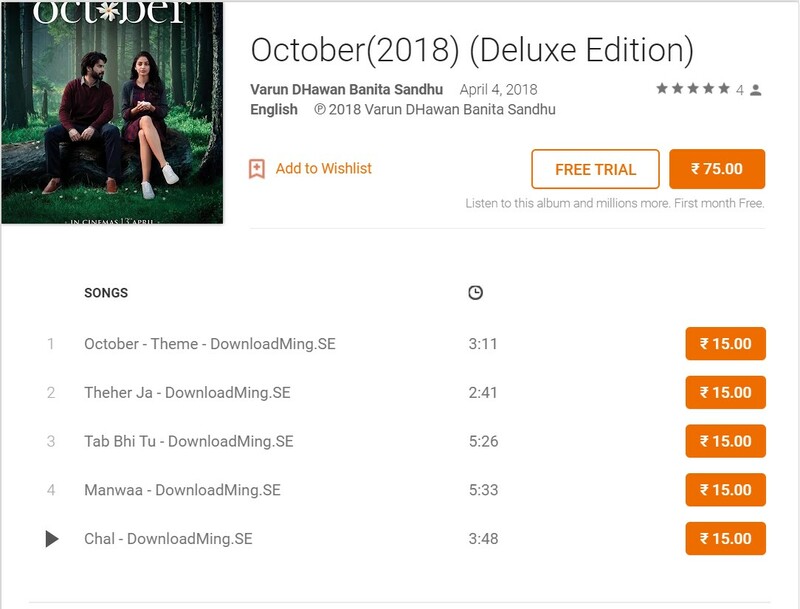 But recently, Google Play Music was found to be hosting pirated music tracks from downloadming.se and October. Now how Google Play Music works is Artists can verify themselves as Official channels by submitting a request to Google Play Music and providing their tracks to the public via the streaming service. Now, pirated tracks from downloadming.se and October have been found to be hosted on official channels. Here is an example. First, we thought that since Google personal users to upload 50,000 of their local library to upload onto Google play Music so that they can stream their music on any of their devices, those local files would have been mixed up with global tracks, but that was not the case here. 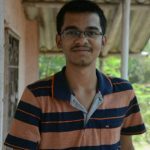 Apparently, on doing on research, we found that there have been cases in the past on various streaming platforms like Spotify and Saavn where pirated tracks have been found. 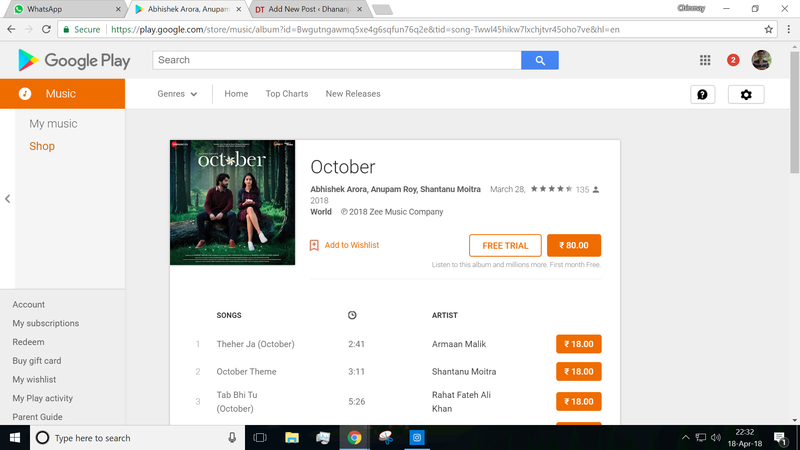 According to a tweet by Dhruv Bhutani, turns out to be the answer to this is laziness by the officials who are responsible for the upload of High-quality original music content, to get the track from the producers and then to upload onto Google Play Music. the uploader has chosen the shorter and illegal way of getting the music track from a third-party music service, downloadming.se in this case and upload it onto the official channel. Well, this is strange ad equally disappointing to see this happen because Google has some good verification for an official channel to be registered and then upload original content unto it. how did this happen? We are yet to know, but what we know is that pirated tracks are being hosted and streamed on Google Play Music. google is yet to make any official announcement over this, we would let you soon as soon as we get the verdict. Update – All the pirated tracks have been removed from Google Play Music. Google always has been quick to fix any issues, so did happen here.